PRP-Therapy.com and Platelet-Rich-Plasma.com are the leading informational resources on the internet for Platelet Rich Plasma injections. 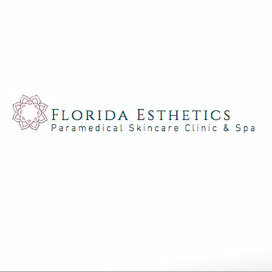 Grow your PRP injection business by listing your clinic on both websites. PRP-Therapy.com & Platelet-Rich-Plasma.com are designed to educate patients on platelet rich plasma as a regenerative treatment option for skin rejuvenation, hair loss, arthritis or sports medicine related injuries. The website explains the procedure in a patient-friendly manner and allows for patients to search for providers locally. Both websites are constantly kept up to date with the most recent news articles, blog entries and social media interaction with patients and providers. 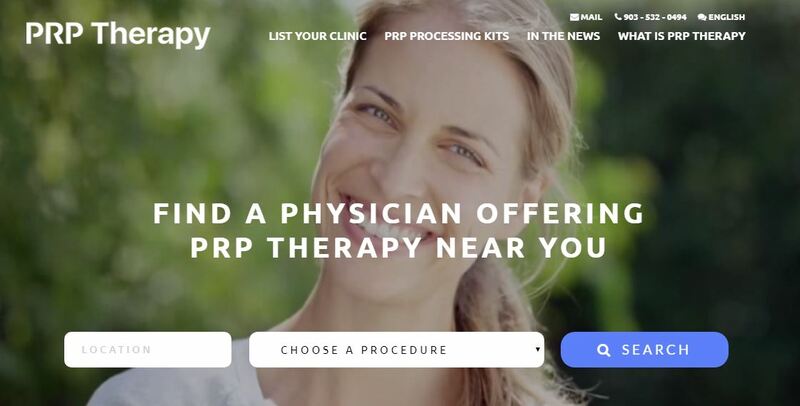 Listing your clinic on our websites will expose you to patients seeking prp therapy in your area.
" 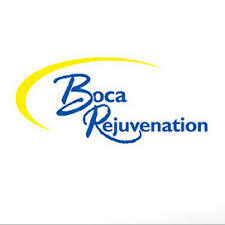 PRP-Therapy.com has helped us growing our Platelet Rich Plasma procedure business. " " David and his team provide great customer service and communication. "